Once restricted to exotic locations like Las Vegas, Macau, and Monte Carlo, casinos are now operating in many cities nationally and internationally from the Maryland waterfront to Ho Chi Minh City. This expansion of the gaming industry, both geographically and economically, raises new and important policy questions about the role of government in gaming regulation, the obligations and opportunities for casinos, and public support for gambling and gaming tax revenue. 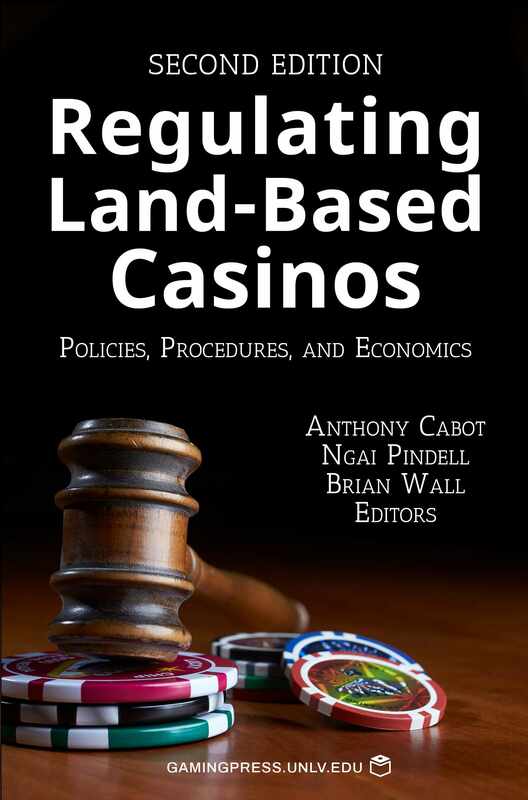 The contributors to this book have decades of experience in gaming regulation and business and are optimistic about the future of gaming and casinos. Each author critically engages the subject and offers his or her insight into what works and what does not in the gaming business and gaming regulation. Whether a jurisdiction is considering legalizing gaming or deciding how to regulate an existing gaming industry, it should engage in a careful cost-benefit analysis informed by available data and the jurisdiction’s particular public policy goals. Each chapter in this book considers a key component of this process. The chapters collect and analyze gaming research from a wide variety of disciplines, including law, business, social sciences, economics, and tax to explain the many approaches a jurisdiction might take to identify and address important policy goals and to suggest emerging issues that require additional research and data. The chapters also incorporate extensive industry experience and examples to investigate the effects of different regulatory practices on the gaming industry, industry stakeholders, and the public. With almost 200 pages in new content, this second edition adds a new chapter on Casino Organization and Operations and updates and expands many of the other chapters. Brian James Leech is a Montana native and an assistant professor of history at Augustana College in Rock Island, Illinois. He currently serves as Secretary of the Mining History Association.